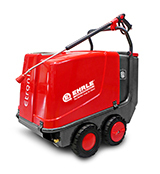 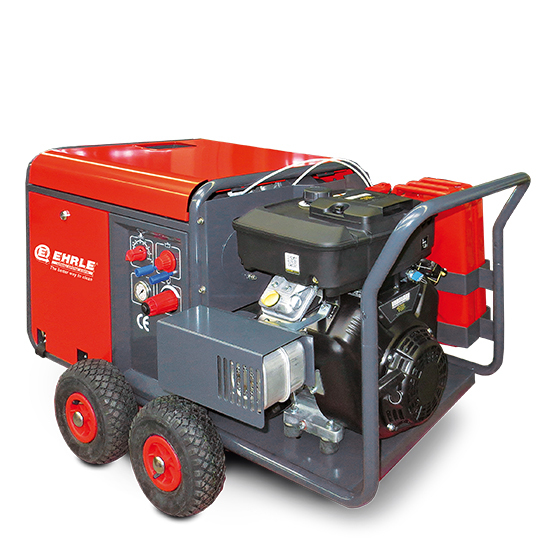 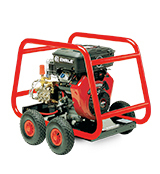 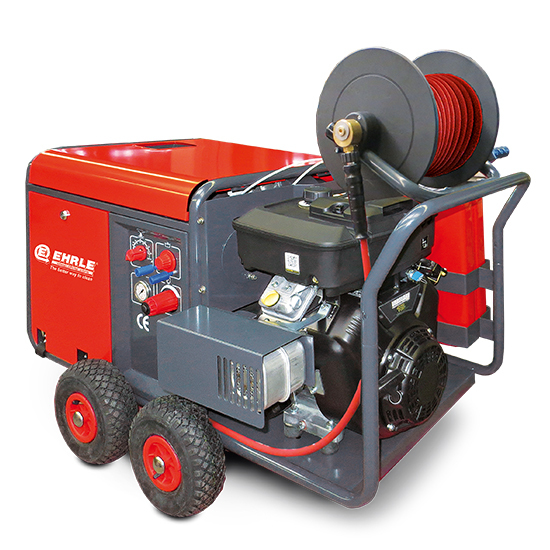 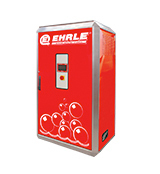 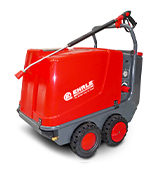 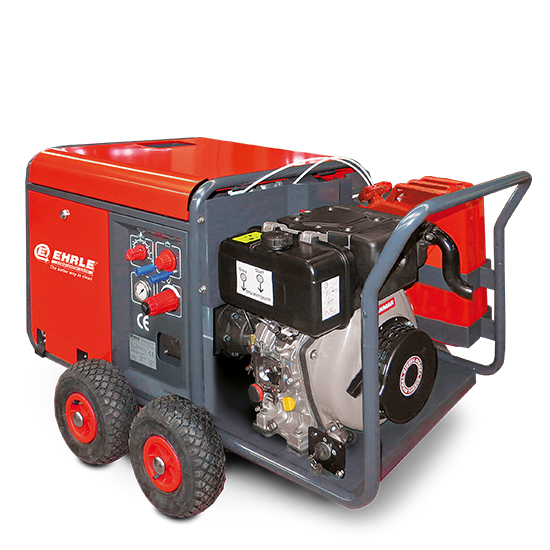 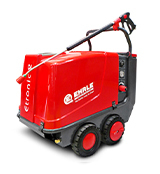 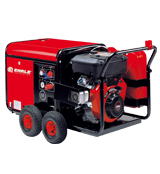 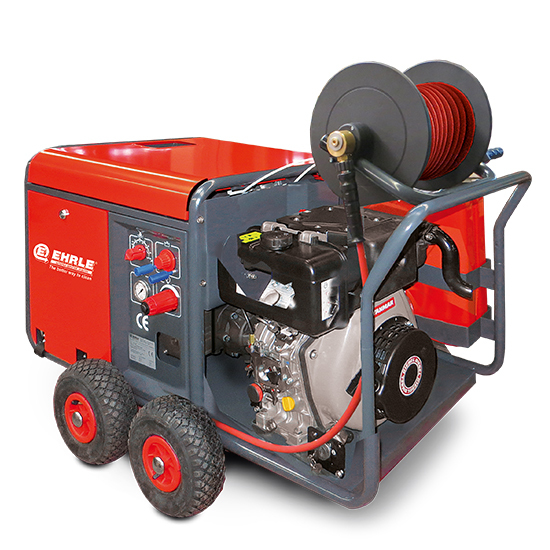 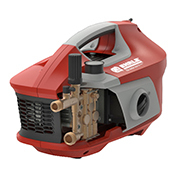 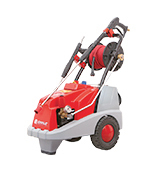 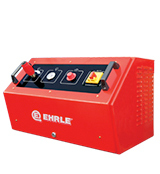 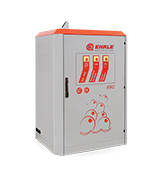 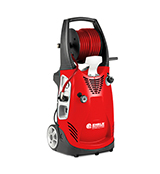 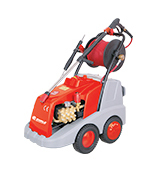 Mobile hot water high pressure cleaner with gasoline engine or diesel engine, designed for continuous professional use. 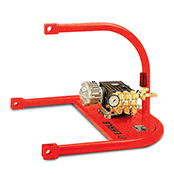 Water supply separation acc. 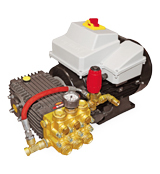 water reg.